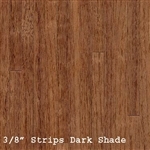 Select your miniature flooring from Brodnax kits or hardwood veneer sheets or vinyl tiles. 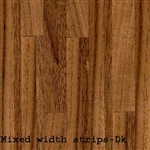 Brodnax dollhouse floor kits are based on classic 17th century floors. 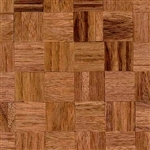 These parquet kits are precision-cut from cherry, maple and walnut hardwoods to miniature scale. They come with illustrated instruction and easy finishing suggestions. The precision cutting methods and unique designs make construction easier. For example, the interlocking frames and sub-assemblies help keep everything square. 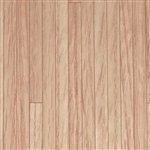 Floor can be laid with double-sided adhesive sheets, or wood glue or connect cement. Kits- Lille, Paris, Grand, Etoile and Lyon come in both 1' scale and 1/2" scale. Vichy, Rouen, Evian and Mariner Dome come in 1" scale only. 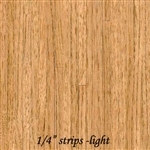 Please Note: The Maple has been discontinued by the manufacture in each of these style flooring. 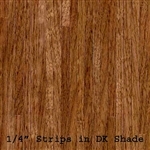 We also offer for your dollhouse flooring individually handcrafted quality hardwood veneer as sheets ready to cut to fit your dollhouse or miniature scene, and strong vacuum formed vinyl tile sheets for floors and baths. 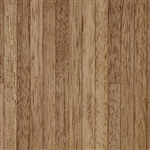 These miniature floors are manufacture by Classics by Handley, Houseworks & Miniature House. 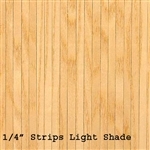 The tiles in 1/8" & 3/16" are appropriate for 1-inch walls & 1/2-inch scale floors & walls. 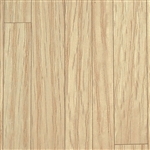 Please Note: Floors and Tiles sheets - shipping is set up to accommodate the purchase of one sheet. Purchase of 2 or more will fit in the same size box and ship for the same amount as one. If you are over-charged for shipping you will receive credit. Your shipping charge will be adjusted down prior to shipping. Sheets made from Black Walnut. 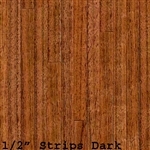 Sheets made from Red Oak. Sheets made from Southern Pine. Silk screening- 11" x 17" sheets Hex 3/16"